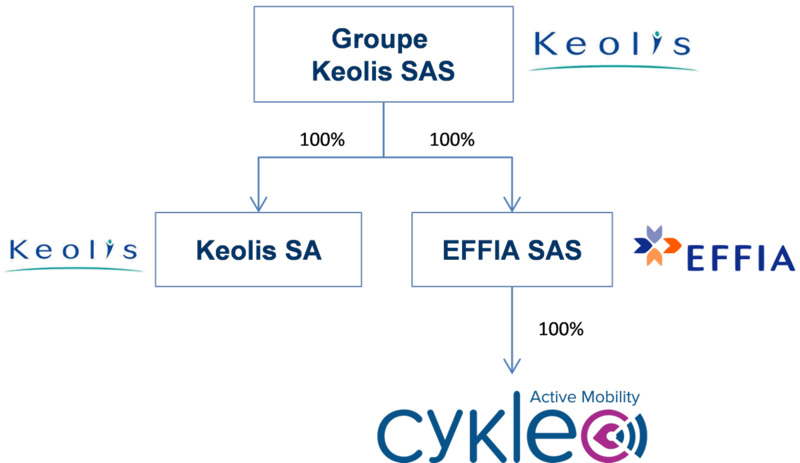 Cykleo is a branche of the group EFFIA SAS, owns at 100% the group Keolis since 2010. Our ambition is simple: promote urban mobility for all travelers who use public transport (occasional users, customers, students, employees, etc.). We offer innovative and sustainable solutions that enhance and complete the existing transport offer. A transport offer "door to door” for all kind of users and all territories. 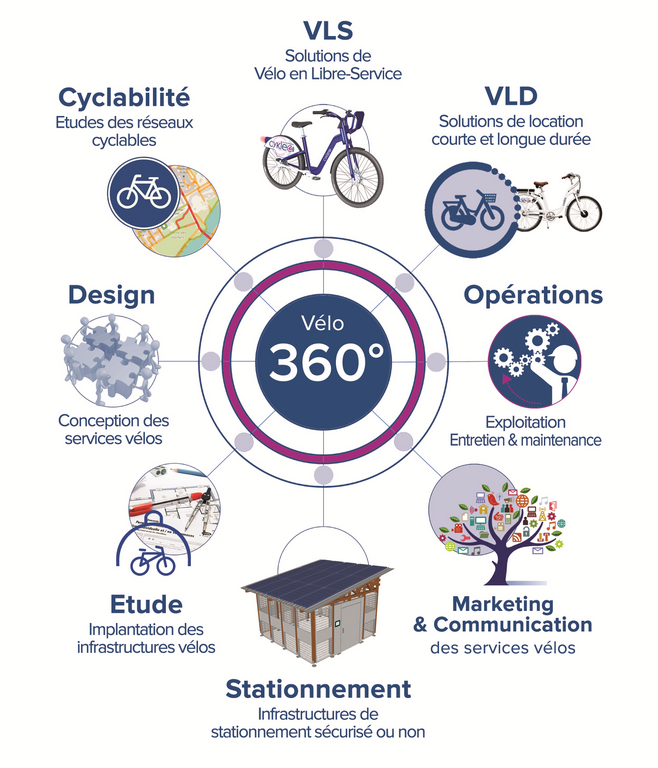 Our bike solutions complete the existing transport network in order to create an harmony of transportation modes in the urban and interurban territories. We support our client from the preliminary study until the final operation of the bike services. As operation our main mission is to advice, design, implement and operate bike services solutions.